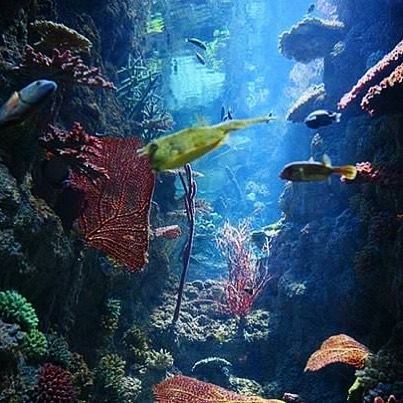 Manwarren Habitats has been actively involved in aquatic and zoological habitat fabrications since 1981. We are a proud member of AZA for over 30 years. Our work in the public and private sectors can be found worldwide. At Manwarren Habitats we work meticulously to create aesthetically pleasing, cost effective, animal safe, fade resistant, durable and highly realistic products. 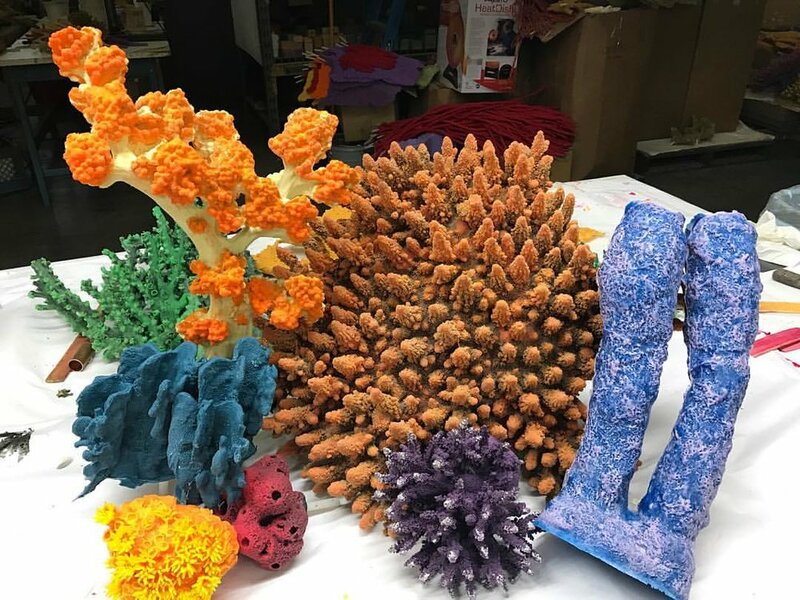 We have a vast catalog of highly detailed artificial coral, all handcrafted in California. Our inventory contains over 800+ unique pieces, all made of animal safe materials. Check out our catalog for more varieties to choose from whether it is hard or soft coral. Manwarren Habitats prides itself on our depth of knowledge, quality of service and tailored approach to custom designs. Please visit the contact us page to request more information on aquarium exhibits. As a 30+ years AZA member and industry leader, we are able to meet unique challenges common in customized, on-of-a-kind projects. 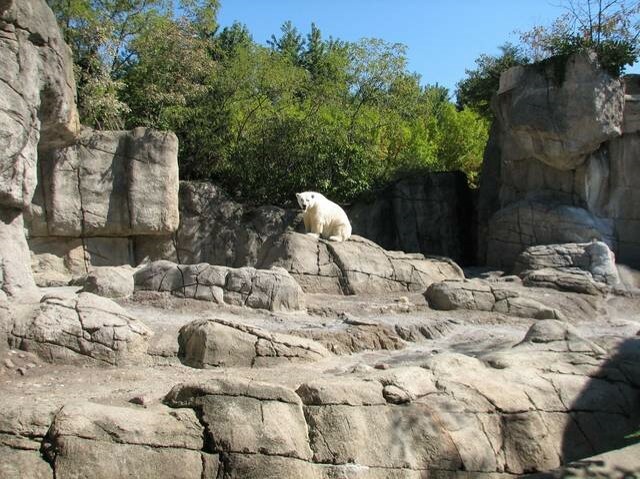 Manwarren Habitats works diligently to create aesthetically pleasing, cost-effective, durable, long-lasting and animal safe exhibits.